Once you make a reservation, one of our Eastern Shore experience experts will help you get to know the area and plan your stay. By the time you arrive, everything you want to do at the Inn, in St. Michaels and beyond will be scheduled and ready for you to enjoy. Begin your vacation before you leave the mainland. 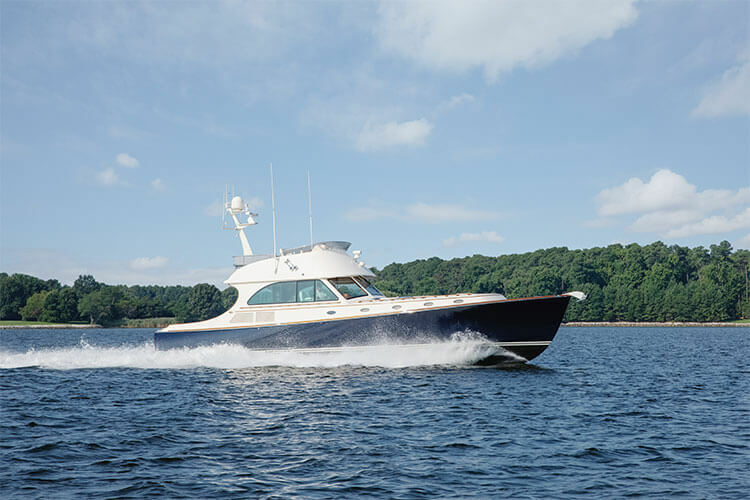 The Five Star, Hinckley Talaria 55, will pick you up in Annapolis for a luxurious butler-serviced voyage to the Inn. There's nothing like the moment when a sailboat heels over, rail in the water, and sprints across the bay. We have three beautiful daysailers waiting to take you out. Group sails leave throughout the day, or you can arrange a private tour complete with lunch, sunset cocktails and dinner and a full bar. Explore for a few hours with a group tour, or charter a private voyage. Our motor yachts, The Five Star and the Harbor Star can explore the river or take you far into the Chesapeake bay. A choice of catered meals and a full bar makes for a perfect journey. 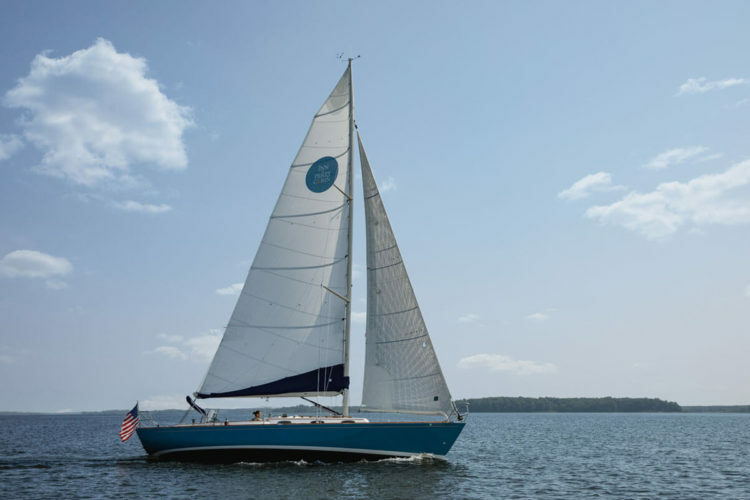 Whether you're a landlubber with a few hours to spend, or a skilled sailor looking to push your limits, our certified sailing instructors offer everything from the basics through multi-day sailing certification courses. 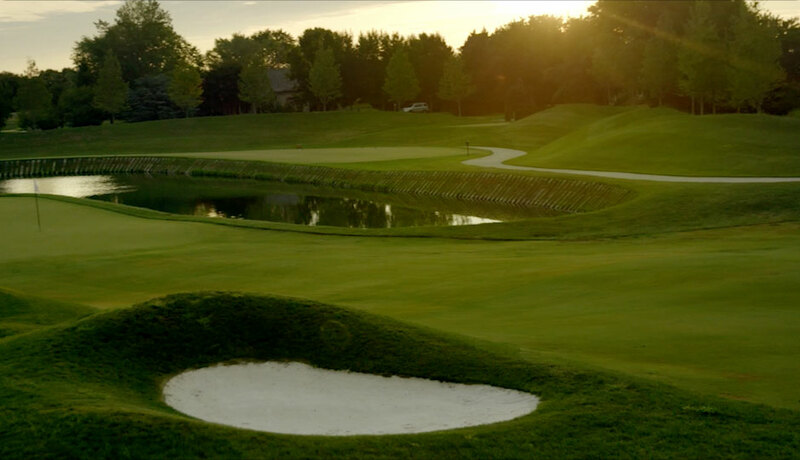 Designed by the legendary Pete Dye, Links at Perry Cabin is a work of art that tees up a truly world class golf experience that will challenge golfers at every level. Schedule a tennis match on one of our 3 Har-Tru courts or sign up for a lesson with our Cliff Drysdale Tennis Pro. Our courts are lighted and are open for seasonal play starting on April 15th. To reserve court time or a lesson, Please call 443.258.2228. St. Michaels is just a few minutes away by bike. Beyond town lie miles of coast and gently rolling farmland to explore. You can grab a bike anytime you like, or ride an electric bike on one of our guided tours. Grab a paddle board or a sea kayak from our docks and chart your own adventure. You can paddle near the Inn or make your way over to St. Michaels for a picturesque view from the water. Instructions and classes are also available. Well, part of ship, at least. 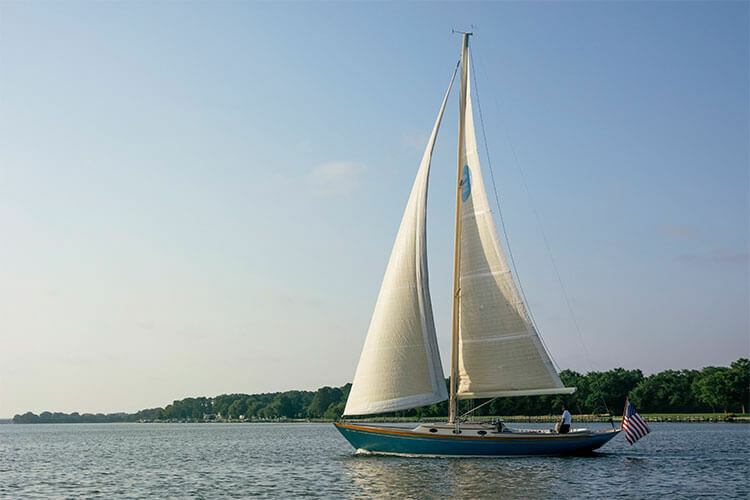 Spend a day as an Apprentice Boat Builder at the Chesapeake Bay Maritime Museum in St. Michaels. You'll learn the basic tools, skills and techniques that go into building a wooden boat. Book early, the Apprenticeship is very popular. The Inn is built on 26 acres of gardens, orchards, wildflowers and lawns that our guests love to wander. 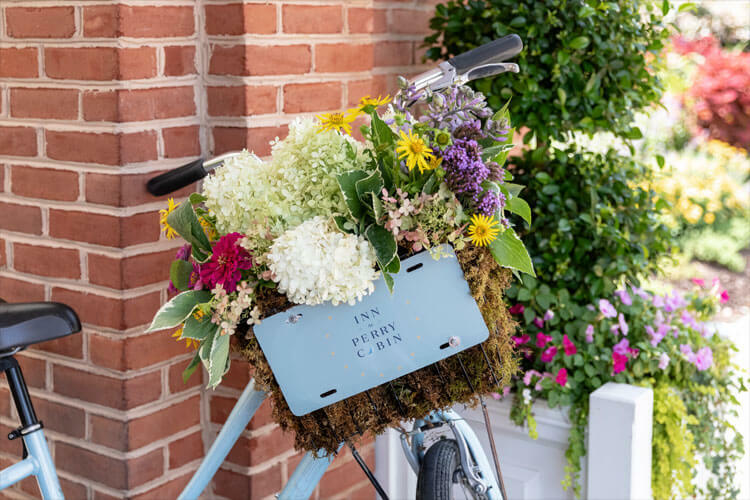 Schedule a tour with our horticulturist to learn about gardening and see how she creates beauty for every corner of the Inn, from our hydrangeas to the flowers in your room and the herbs that flavor your meals. The Chesapeake Bay is the perfect place to cast a line or drop a pot. 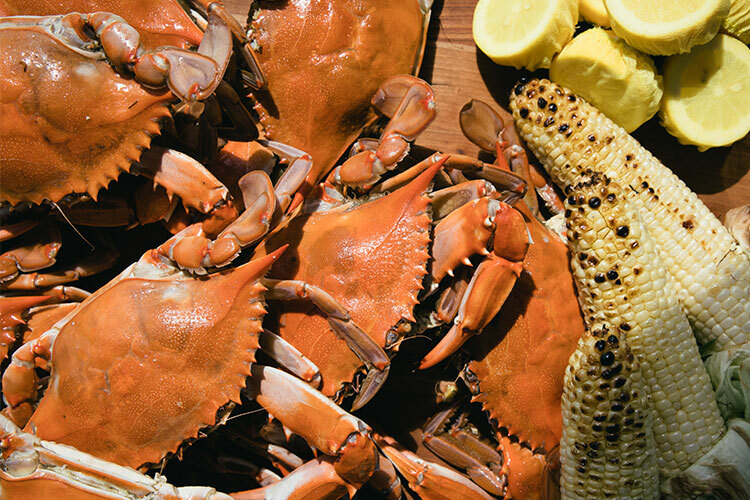 Whether you bring home a fish, some Maryland Blue Crabs or a bucket of oysters, our chefs will prepare your hard-earned catch to perfection. Visit Phillips Wharf, the non-profit oyster farm that supplies our tables and produces oyster seedlings that are helping restore the bay. We promise an amazing experience and a tasty reward for your time. Interested in Phillips Wharf? Just ask your Eastern Shore Expert to arrange a visit. 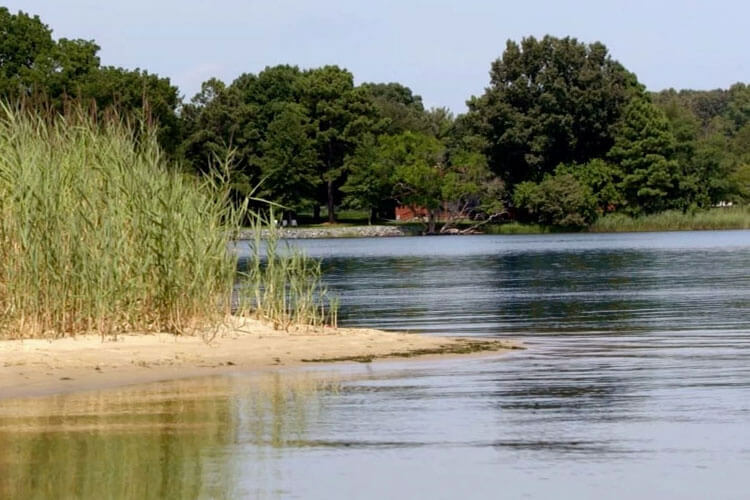 Nestled on 26 acres of forest and farmland along the beautiful Miles River, Inn at Perry Cabin steeps you in the essence of Maryland's Eastern Shore. 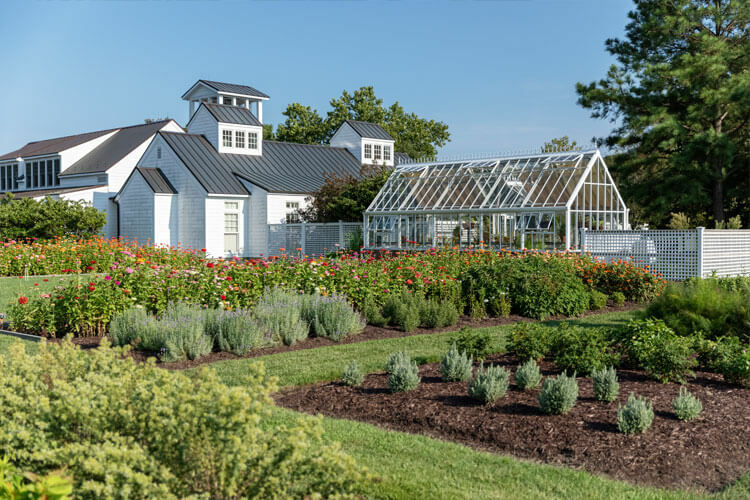 The property, which began as a farm after the War of 1812, is a resort that combines casual luxury with the delights of an escape to the Eastern Shore. 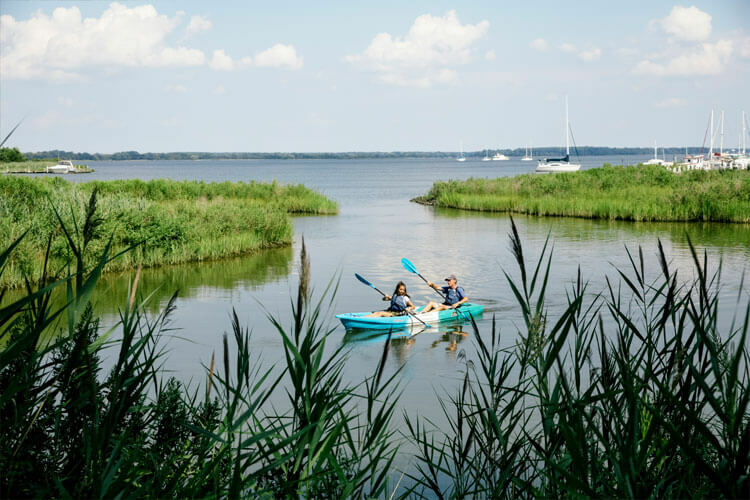 Adventurous guests can sail the Miles River to the breathtaking Chesapeake Bay or visit our neighbors at Philips Wharf, a non-profit oyster farm that is helping restore the estuary and serves our guests the freshest, tastiest oysters imaginable. Landlubbers can explore our gardens or hop on a bicycle and tour beautiful, historic St. Michaels. 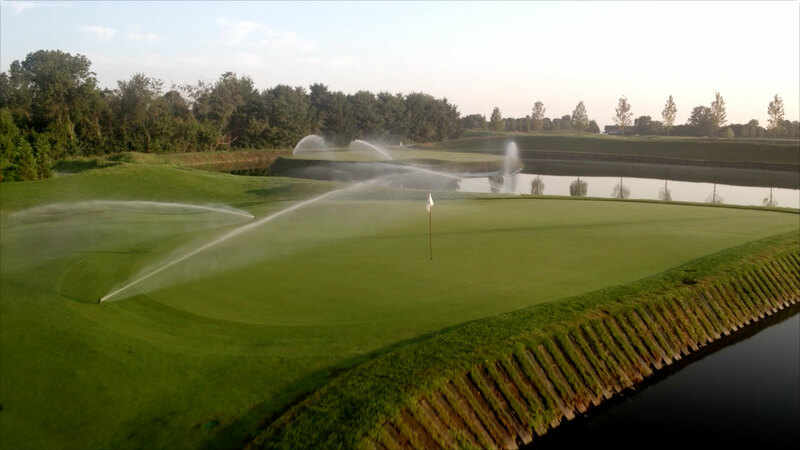 Guests who play tennis can volley on our classic, green-clay Har-Tru courts, and golfers can challenge themselves on our new 18-hole, Pete Dye designed course. By evening, Inn at Perry Cabin blossoms into the region’s social hub where guests and locals gather for intimate occasions and joyful celebrations. If you'd rather exercise your palette, we have an ever changing menu of fresh, seasonal produce, locally-raised meats and poultry and, of course, the day’s catch from the bay. All of it is simply prepared and subtly seasoned with herbs from our own gardens so that the local flavors of the Eastern Shore can shine. Inn at Perry Cabin’s ultimate gift to guests is true relaxation. From our spa to our shoreline, our staff shoulders every worry and takes care of every request. The resort is easily accessible by air. Baltimore-Washington International Airport is 90 minutes’ drive away. Reagan National Airport (Washington DC) is less than two hours’ away. For private charters, Easton Municipal Airport is only ten minutes from the Inn at Perry Cabin. Take US-50 East approximately 80 miles to MD-33 West. Then proceed along 33 West for about 10 miles. 308 Watkins Lane will be on your right-hand side. Please note that you will cross the Chesapeake Bay Bridge, which requires a toll. Take I-97 South approximately 50 miles to US-50 East. Follow Rte. 50 over the Chesapeake Bay Bridge (toll required), past the Queenstown Outlets and to MD-33 West. Then proceed about 10 miles. 308 Watkins Lane will be on your right-hand side. Follow I-95 South and take exit 1A onto US-301 South. Continue along US-301 South/US-50 East for approximately 70 miles to MD-33 West. Then proceed along 33 West for about 10 miles. 308 Watkins Lane will be on your right-hand side. Please contact us to arrange your arrival. Transfers can be arranged via outside companies. Contact the hotel for details. These prices are for one-way transfers. Rates do not include variable fuel surcharge, tax and gratuity, and are subject to change. Arrival options can be selected online at the time of booking. There are several luxury chauffeur services available, also suitable for airport transfers.